Confession time, I've never read Stephen King's IT. I've also never seen the Tim Curry movie by the same name. And I have no plans for the new film. It's not that I'm afraid, just not interested. 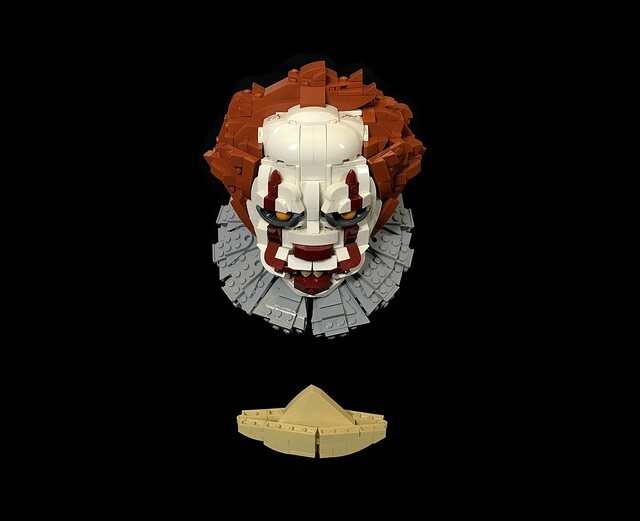 Luckily I don't have to, this brilliant sculpture of Pennywise by builder Tim Lydy is going to haunt my dreams for the next several weeks, thanks Tim!